How to configure XP-SNET Lift Floor Access at xPortalNet Server? 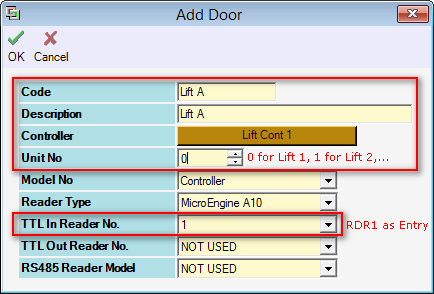 This article contains steps to configure the XP-SNET Lift Floor Access at xPortalNet Server. › How to configure XP-SNET Lift Floor Access at xPortalNet Server? Run xPortalNet Service. Make sure the service is started. Click OK to confirm and save the settings. » Make sure the Remote IP Address is your controller’s IP Address. See AA-00302 to set IP address for the controller. » Make sure the Unit No is the same with your controller’s Unit No. 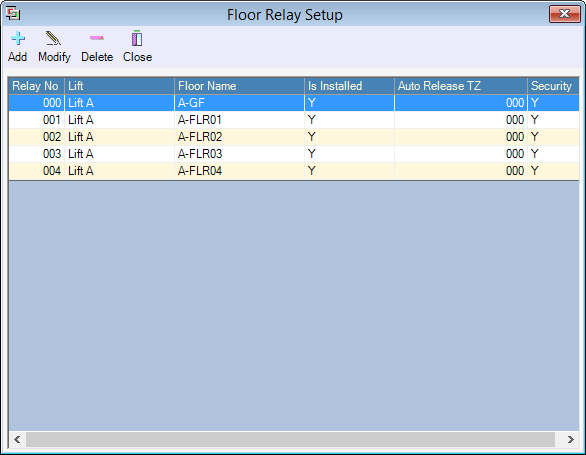 See AA-00332 to configure Unit No from the DIP Switch Address for the controller. Make sure Lift No is the same with the Door Unit No. 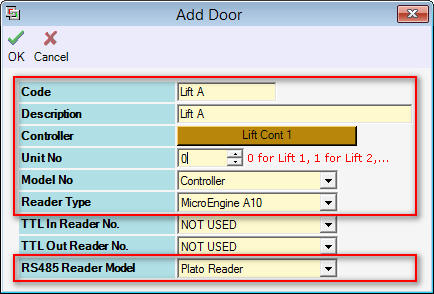 » 1 Lift Panel is for 1 XP-SNET controller. 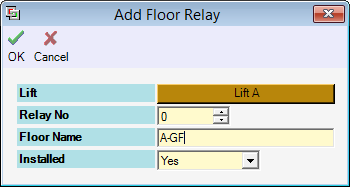 Add another lift panel if you have more than 1 XP-SNET controller. The newly added controller and door will be shown in the Device List. The status should be Up. You have completed the setup at xPortal Server. Please continue the setup at xPortal Client. See AA-00301 for the configuration steps. Summary: This article contains steps to configure the XP-SNET Lift Floor Access at xPortalNet Server. 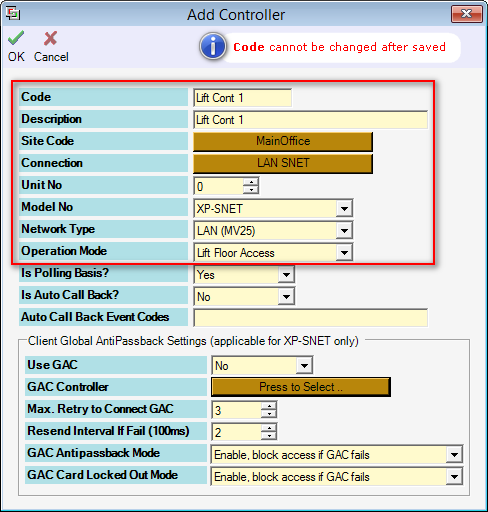 How to configure XP-SNET Lift Floor Access at xPortalNet Client? 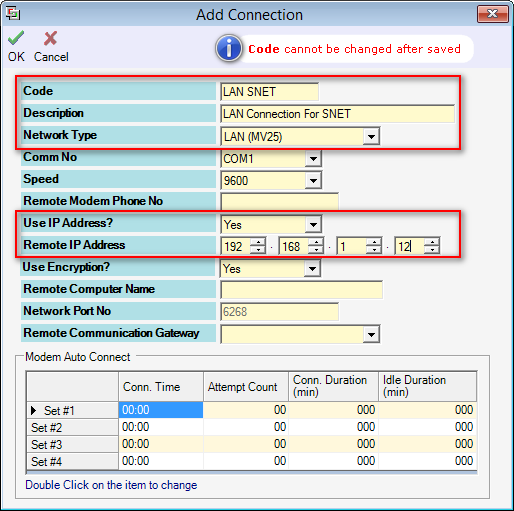 How to configure the XP-SNET controller's IP Address using Web Diagnostic? How to configure address setting for XP-SNET reader?